wholly professional polo tournaments around the world. 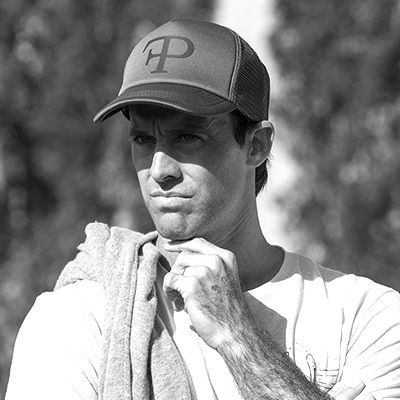 The league works with a new set of rules in order to encourage fast, open polo. wholly professional polo tournaments around the world. The league works with a new set of rules in order to encourage fast, open polo. 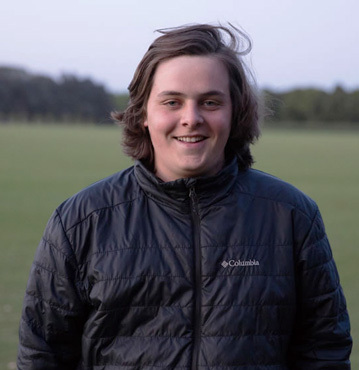 A ProAm division has also been established to give patrons the chance of growing within the sport without the economic strain that has become common place in polo. 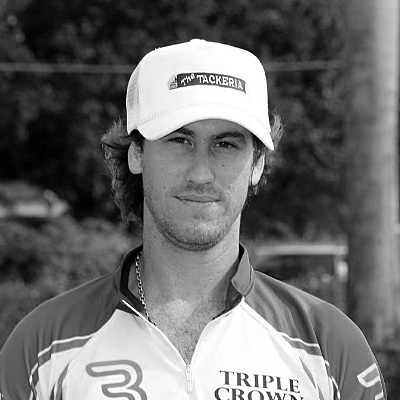 The All Pro Polo League stems from Javier Tanoira’s ambition to take polo back to the glory days. 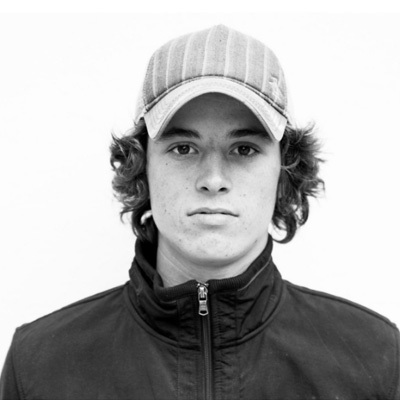 His aim is simple: to encourage dynamic, open polo and motivate a professional attitude towards the sport. The APPL hopes to make polo a simpler, more enjoyable spectator sport by enhancing the qualities that make the game so thrilling. A new set of rules has been put in place to simplify the game, not only for spectators, but for players and umpires as well. The league fosters principals of respect and camaraderie, while allowing the game to grow in speed and skill. 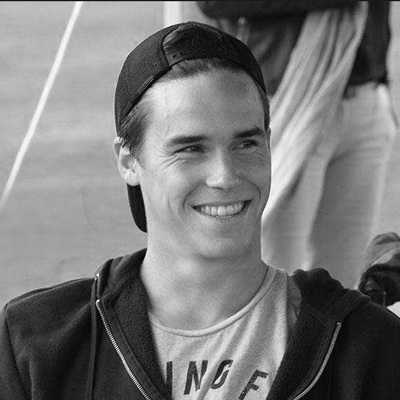 Young up-and-coming polo players are invited to form part of the only professional league of its kind — the All Pro Polo League is formed exclusively of full-time professional polo players. Sponsors are invited to join the league by supporting a team or tournament. As polo becomes increasingly competitive and exclusive, the APPL presents a unique opportunity for brands to form an authentic relationship within the world of polo. A separate ProAm League has also been formed to give patrons the chance of playing with the new set of rules. This league allows amateur players to get more involved on the field. With only one horse permitted per chukka, the APPL and Pro-Am league give patrons and players the occasion of competing without the obligatory economic strain now synonymous with traditional high-goal polo tournaments. 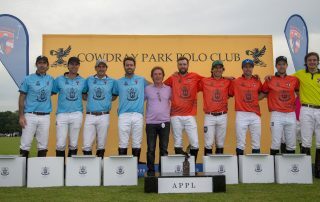 The support of the Argentine Association of Polo (AAP), the Federation of International Polo (FIP), the Hurlingham Polo Association (HPA) and the United States Polo Association (USPA) allow the APPL to grow internationally, hosting tournaments in Argentina, the US, England, Spain, and France with the goal of creating a Polo World Tour. This league stands out from traditional polo tournaments thanks to its innovative approach to the game; free from speculation and economic exclusivity, the APPL aims to rebuild the purity of polo on foundations of professionalism. Welcome to the future of polo. A. After each goal, the team who scored the goal will resume the game with a hit in from the back line, facing the opposite direction of attack they were previously appointed (sides change after every goal scored). B. When the ball goes over the boards, the team who did not send the ball over will restart the game with an indirect shot. The umpire will place the ball five yards away from the boards, from where the ball left the field. The player must then strike the ball once (indirect shot). Teammates and opponents must be at least 30 yards from the ball. To make it easier to determine which team allowed the ball to go out, we will consider the horse a continuation of the player. C. When the ball goes over the back line, as soon as the last player from the attacking team enters the field, the defending team can play the ball (if they decide to do so), without needing to wait until all the other players are 30 yards away. All the players of the attacking team will be off side and cannot take part in the play until they cross the 30 yard line. D. When the umpire stops the game for a fall, injury or any other contingency, the game will restart with an indirect shot from the team that held possession of the ball before the game was stopped. If the referee cannot determine which team had possession of the ball before the incident, he will restart the game with a throw in. E. Fouls from the spot, as well as 60, 40 and 30 yard penalties will be eliminated. When the whistle is blown due to an infraction, play will resume in the exact place where the offence was committed, regardless of whether the player is attacking or defending. There will be two types of penalties: PENALTY A and PENALTY B. 1.1 Between mid field and their own goalposts, the team that suffered the foul will resume play from the spot. The player who fouled will be 30 yards behind the ball, and he will be able to be part of the play once he reaches the position of his teammates. Prior to that, he will be offside, unable to play the ball or to ride off an opponent. 1.2 Between mid field and the 60 yard line, there will be a one shot penalty with all the players in usual position. In that case, the player taking the shot will be allowed to tee up the ball. 1.3. From the 60 yard line onwards, there will be a one shot penalty, but all players must be behind the line of the ball, and the player taking the shot will not be able to tee the ball up. 1.4 In case of a dangerous foul, or accumulation of fouls in the same chukka, misconduct, or an offence the umpire judges inappropriate, the fouled player will resume the game with a stopped ball from the spot where the foul was committed, aiming at the opponent’s goal. All other players must be behind him. The player who commits the foul must be 15 yards behind the player taking the shot; all other six players must be a further 30 yards behind the infractor. As this penalty is caused by a serious offence, the player who restarts play will have no one between himself and the goal he is attacking. 1. Possession at low speed: When a team in possession of the ball deliberately slows the game speed, their next play must be to hit the ball. If they don’t, a penalty will be awarded against them. 2. Interference: The opposing player who is closest to the player in possession (or who is heading to the ball) cannot be marked or blocked by anyone. This will apply both in attack and defence (i.e., when a defending player is going to hit a backhander, nobody from his team can ride off the opponent that is going to mark him). In this type of penalty, because it’s a minor offense, the player who restarts play will have all four opponents between him and the goalpost he is attacking. The difference between penalties A and B is that with A penalties the clock stops and the umpire puts the ball on the spot where the foul occurred for play to recommence. With B penalties, the clock is not stopped, (the umpire raises his hand), the same ball remains in play, and all nearby players of the team which fouled have to withdraw immediately from the vicinity. The team which has been fouled has 5 seconds to restart play without the umpire needing to call out ‘Play’. 1. It is absolutely forbidden for the players to speak back to the umpire. The only player who can address the umpire respectfully is the team captain and he must ask permission before speaking. If the player speaks to the umpire without asking for permission, the player will receive a yellow card. 2. Umpires will be trained to properly communicate orders to players detailing what they should or should not do and when to play the ball. In other words, they will CONDUCT the game. 3. Umpires will also be trained (and forced) to call only the fouls where there is real danger, approximately 30% of the fouls that are called today. 4. Speed of play will be essential in determining if the line of the ball is relevant or not in the case of anyone crossing it. At a high speed, if the umpire decides that there is an appropriate distance between players and the line of the ball, it does not matter the angle at which the player reaching the ball first comes in: the whistle will not be blown. At a slow speed the umpire will assume there is no danger whatsoever; here the line of the ball is no longer the most important factor. 5. The “enter at your own risk” rule applies for the player who is coming to take the ball from the one who has it. As long as he does not come in at a high speed, or create danger, he is allowed to come from the side or from behind (at any moment of the swing) to win the ball. A PRO-AM division has been developed so as to give patrons the chance of playing with new APPL rules. Our PRO-AM league promotes fast, open polo and encourages team play, giving patrons the opportunity of becoming more involved in the game of polo. Our Pro-Am league differs from traditional polo tournaments due to the principals of respect and camaraderie it enforces and the fluid style of play it stimulates. Patrons will no longer be considered secondary players; they will take on a fundamental role both on and off the field. The one horse rule stated by the APPL will be upheld in the PRO-AM division. Patrons will be able to play high-goal polo tournaments with only six horses (one horse per chukka). The excess now associated with polo will be eliminated, and therefore so will the costs. Our Pro-Am tournaments are a unique invitation to experience real polo. The All Pro Polo League (APPL) works to make polo faster, simpler and more competitive, but also more inclusive. 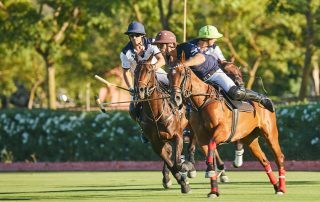 In the current polo climate, where younger equals better and players over forty have to compete with those far less experienced than them, the APPL invites players who are still in their prime to continue playing exciting polo, in a unique series of tournaments know as the Golden Age Tour. 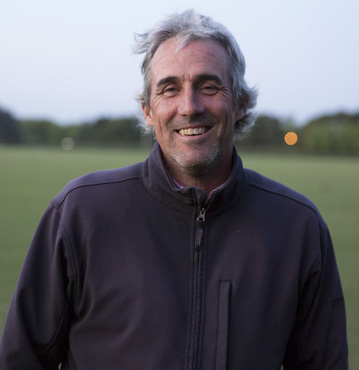 APPL Founder Javier Tanoira was disappointed by the fact that polo players have such a short professional life. He noted that the modern polo system excludes players over a certain age, players who usually still have a lot to show, teach and give. The Golden Age Tour is the first polo series of its kind designed to include both professional and amateur players over forty. The series has been adapted to suit the needs of the players, and therefore the Golden Age Tour is played with APPL’s Pro-Am rules. These offer only slight variations, and many of the original APPL rules, such as limiting one horse per chukka, still stand. So far, players such as Mariano Aguerre, Lolo Castagnola, Pancho Bensadon, Pite Merlos, Ernesto Trotz, and Alejandro Agote have participated in the Golden Age Tour. Javier Tanoira is a former 7-goal player from Argentina. 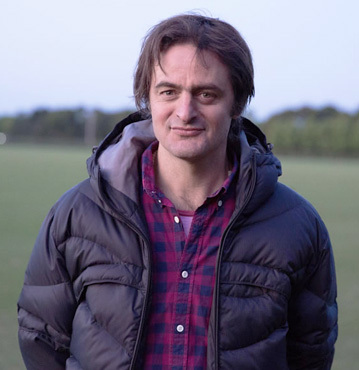 Having been involved in professional polo for more than 20 years, he now focuses on family life, poetry-writing and filmmaking – all while striving to improve the quality of the sport of polo. 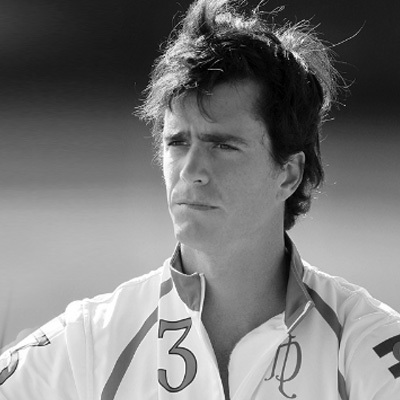 His 2009 essay, A Reflection on Argentine Polo, was instrumental in establishing new and improved rules. 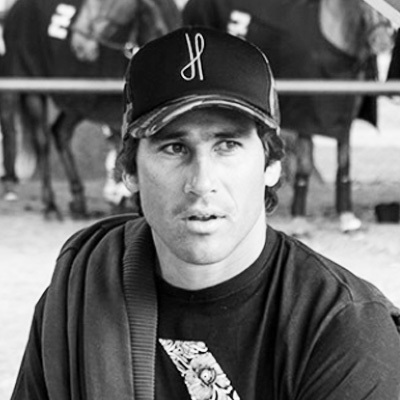 Justo Del Carril is a professional polo player and a teacher. He has spent the last fifteen years predominantly travelling to Dubai to develop the UAE polo season that is now so distinguished. In 2003 he wrote ‘Essential Tips-POLO’, a polo guide book. 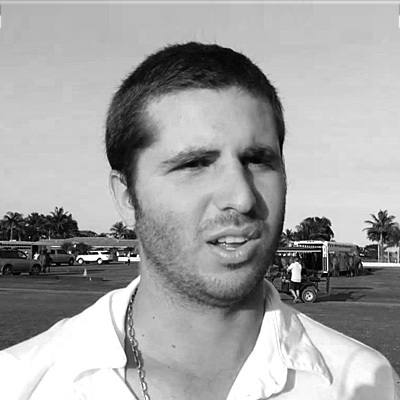 A keen coach, Justo works alongside beginners and young professionals; he co-founded the APPL with the hope of improving the game of polo. 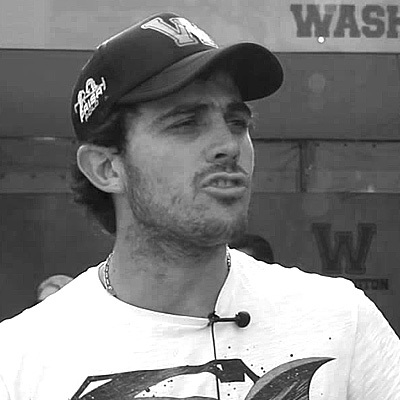 Marcos Aldao is a former 5-goal polo player and successful entrepreneur. 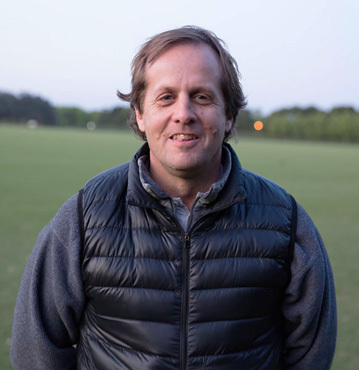 Current President of Ascochinga Polo Club in Cordoba, Marcos is also President of the Umpiring Committee of the Argentine Polo Association and their representative for the next world rule unification. 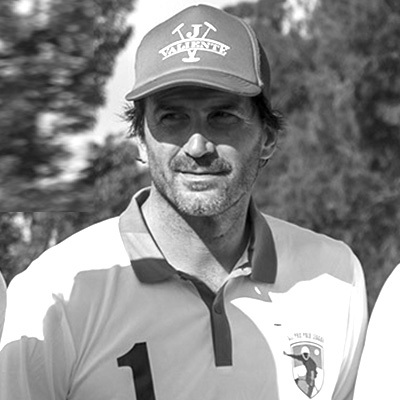 He has teamed up with Javier Tanoira in order to develop rules which will simplify the game of polo. 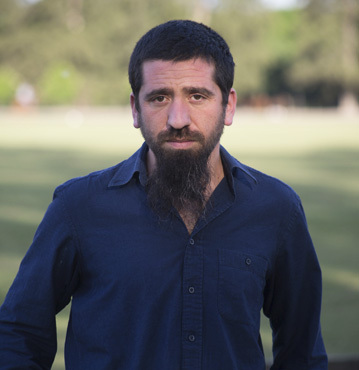 He lives in Buenos Aires and has three kids, Marcos, Mora, and Fermin. 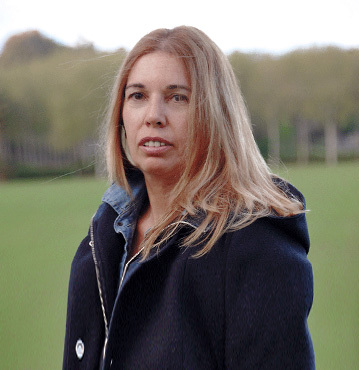 Carolina Beresford has a rich family history of polo and relishes her part-Irish, part-Chilean nationality. She has travelled the globe watching her father, uncles and brothers play. 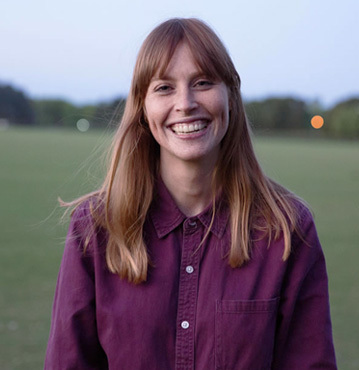 After graduating from Bristol University with First Class Honours in History of Art, the multi-linguist moved to Argentina, where she now lives and works. Vita is a woman of many skills: Actress, clown, producer, playwright, community manager, language teacher, polyglot and amateur photographer. 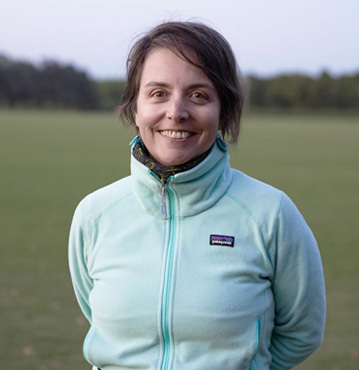 A polo fan since 2002, Vita enjoys working closely with young, talented players and hopes to share her passion for the sport of polo in a simple, straightforward and entertaining way. 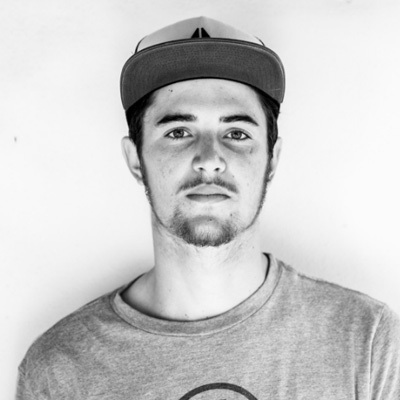 Alejo Yael is a filmmaker, hardware developer and entrepreneur who thrives on challenges. 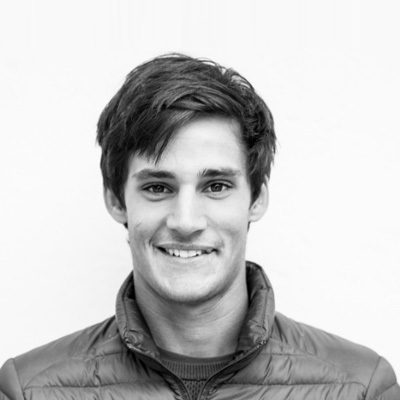 Futurist and big time animal lover, Alejo is a multi-disciplinarian who enjoys working in a team. 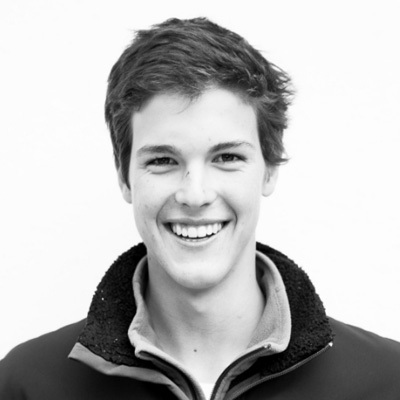 Alejandro Botting is a sports fan who especially enjoys football and polo. 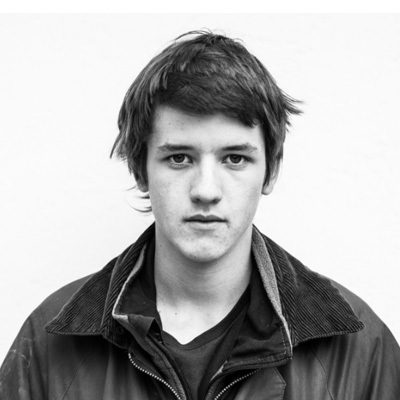 He currently studies Business Administration at Salvador University in Pilar, Argentina. Laura is a Marketing and Sport Business Manager, graduate at IESE Business School, with more than 15 years experience worldwide. As polo lover, she moved to Sotogrande (Spain), where she now lives and work as entrepreneur. Looking always for new challenges and getting on very well in changing environments. Creative and disruptive thinker.